It was when the people began to dance that Dr Rupert Jones knew that they’d made a breakthrough. 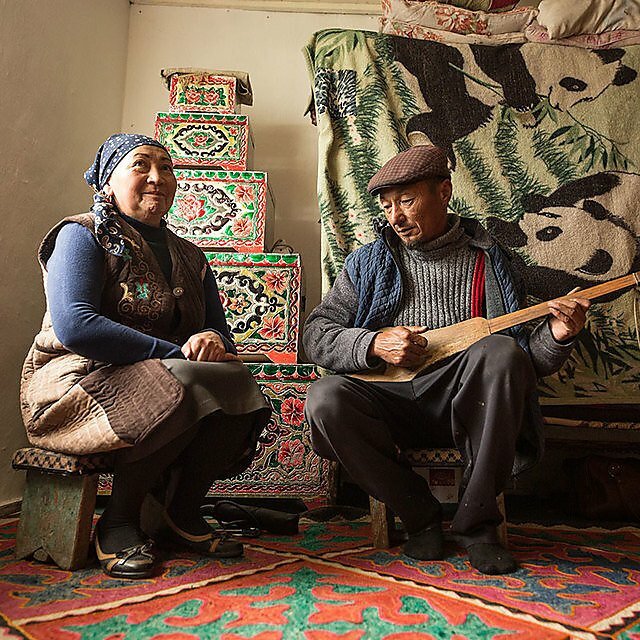 In a remote Kyrgyzstan town, the men and women started rising to their feet and moving to the rhythms of their traditional music. This snapshot from a fieldtrip in the summer of 2018 encapsulates the impact the €3million EU-funded FRESH AIR project is having, bringing hope, health, life, to people suffering from Chronic Obstructive Pulmonary Disorder (COPD). Across Uganda, Kyrgyzstan, Vietnam and Greece, it has introduced for the first time awareness raising of, and rehabilitation from, the debilitating effects of COPD – the third leading cause of death in the world today. 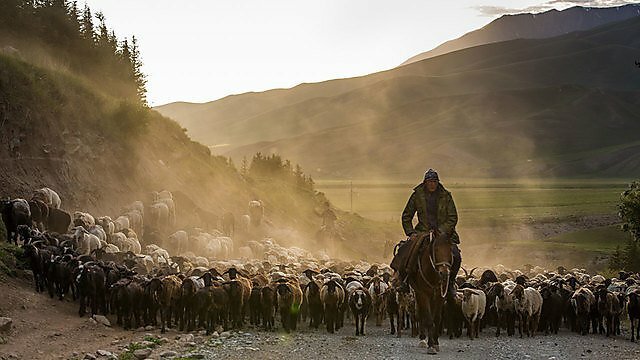 The long road to Kyrgyzstan is one that Rupert Jones has been travelling along since he first began to research lung disorders in the 1980s. A GP by training, and a father to three asthmatic children, Rupert initially looked into the likely causes of the then asthma epidemic during that decade. But when he joined the academic community at the University in the mid-90s, Rupert, turned his attention to COPD, and quickly became involved at both national and international level, helping to establish education, research and policy frameworks and guidelines. And then in 2003, he was one of the founding members of the International Primary Care Respiratory Group (IPCRG), a clinically-led charitable organisation whose mission is to conduct and promote research into the care, treatment and prevention of respiratory diseases and tobacco dependence. COPD covers a range of progressive and incurable lung diseases including emphysema, chronic bronchitis, and non-reversible asthma. It is associated with air pollution, lung damage following tuberculosis, cigarette smoking, and fumes from cooking on open stoves. And it was these last two causes that were of particular concern in Uganda. Over a series of projects, funded by the likes of the Medical Research Council and the Department for International Development, the team, led by Rupert, began to accumulate a body of work notable for its insight and impact. 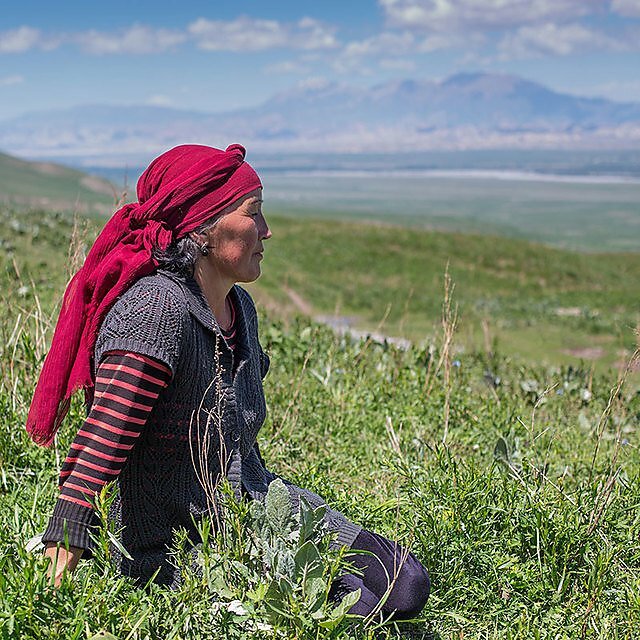 This led in 2015 to a successful application to the Horizon 2020 fund, and the launch of the three-year FRESH AIR project, which extended the scope from Uganda to Kyrgyzstan, Vietnam and Greece – all countries with high levels of smoking and COPD. And it was working with the ex-Soviet nation that presented the team with arguably its greatest challenge. 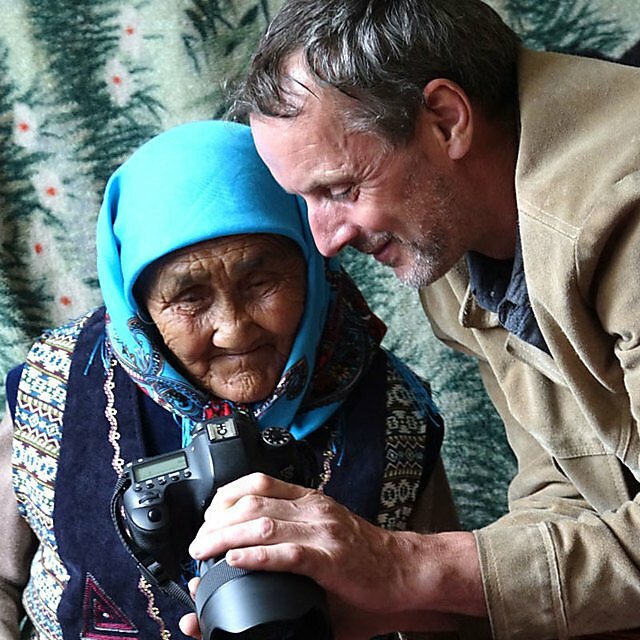 Across two field trips to Kyrgyzstan, Rupert and his team met representatives at all levels – from the leading hospital in the capital city of Bishkek, to community centres in small towns such as At-Bashi. On the first visit, in 2017, Rupert and the team delivered training to health officials and hospital staff, so that they could begin to implement rehabilitation programmes themselves, as well as disseminate the training to others. On the second visit in the summer of 2018, the team was able to move away from the major population centres, and spoke with health workers and local people in some of the smaller towns and rural areas. The team conducted a number of qualitative interviews and distributed a ‘five steps’ leaflet, which had been designed by illustration students at the University, and translated into Russian. And they also spoke to the villagers about the issue of rehabilitation and exercise. “It’s a very interesting thing,” Rupert says. “We know that exercise strengthens people with bad lungs, and if I said to you that you need to go to the gym, you’d probably be fine with that. 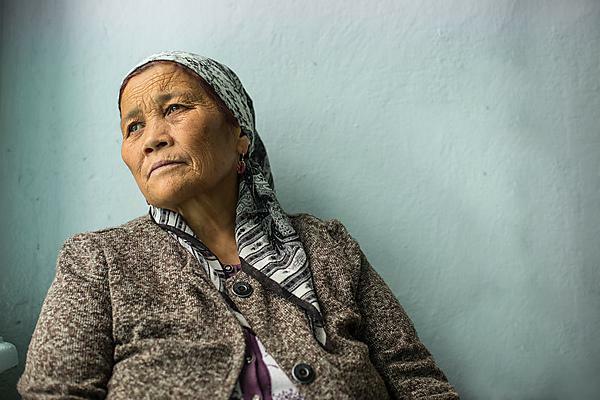 If you said it to a little old lady in a Kyrgyz village that would be a very different thing. In a country where smoking represents one of life’s few affordable pleasures, and the population is neither attuned nor inclined to take anti-smoking advice from the ‘nanny state’, the opportunities afforded by combining dance and rehabilitation are undergoing further research. And indeed, a new project called RECHARGE has recently received funding from the National Institute for Health Research, which extends the focus to India and Sri Lanka, and will work to help all six countries build capacity in their own research programmes. And while the ink dries on the final report into FRESH AIR – formally declared a success by the EU – and a number of research papers are formulated, the links forged by Rupert and his team continue to flourish. “It is often the case that once a project finishes, the work stops,” Rupert says. “But in all of these countries the rehab is continuing. In Greece, it is in the university hospital in Crete. They’ve never had it before, now it is out there. 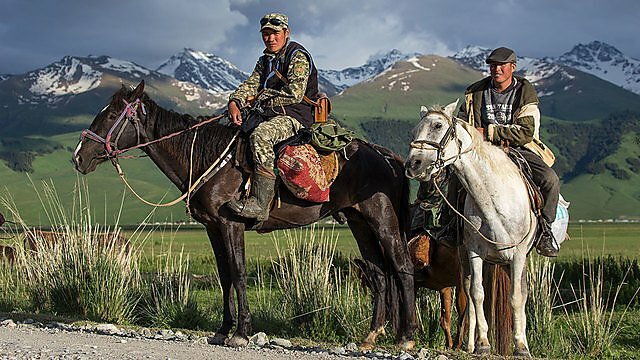 In Vietnam it is the national programme for the south of the country; in Kyrgyzstan it is the national programme; and in Uganda it is going across the entire country. If you think about impact – that’s big when you’re changing national policy.